Welcome to episode Seventy Three of The Inspired Women Podcast. In today’s episode your host Megan Hall interviews Christina Schwartz. 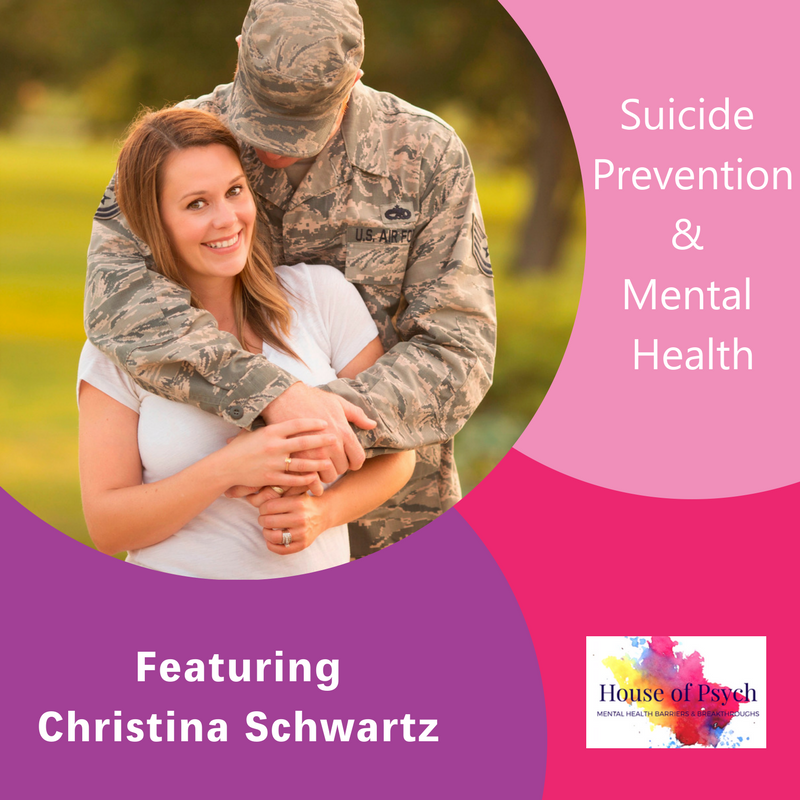 Christina is a wife/military spouse to her high school sweet heart, a mother of two, a full-time student working on her Master’s in Prevention Science, which focuses on substance abuse prevention. She also works full time in the mental health field with youth and adolescents, but has recently put her focus towards children aged 0-5 and the infant and early childhood mental health initiatives.